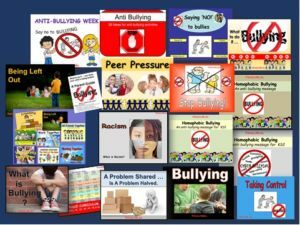 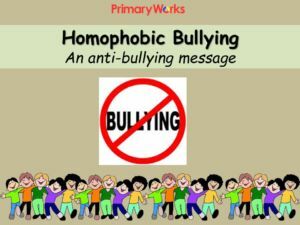 Download this ‘Bullying’ Primary Pack with a powerful message about being ‘Bully-Proof’. 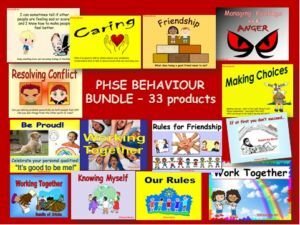 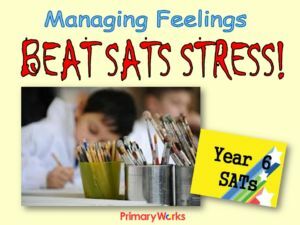 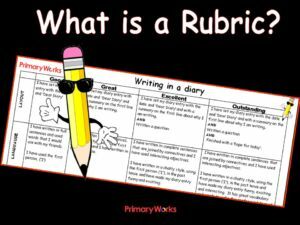 This pack includes a 25-slide PowerPoint, 7x A4 posters and a Friendship Rubric. 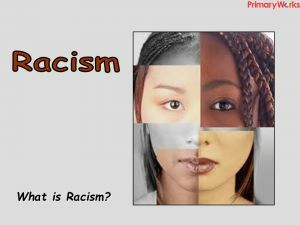 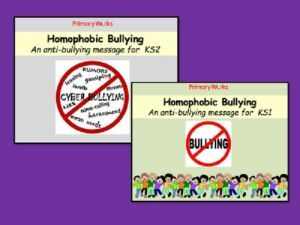 The PowerPoint explains clearly what bullying is, how ‘bullies’ behave and how their behaviour can be stopped. 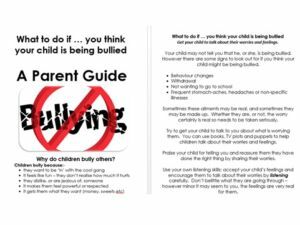 Its main message (‘To tell someone and get help if you are being bullied’) is the theme running throughout the Bullying Pack and is emphasised in the section and Posters, ‘How to be ‘Bully-Proof’. 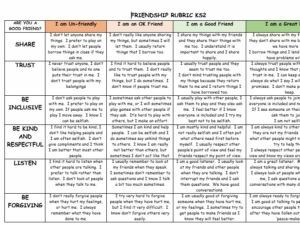 Use the Friendship Rubric to discuss the qualities of a ‘Good Friend’. 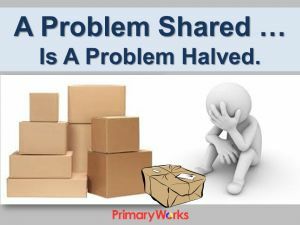 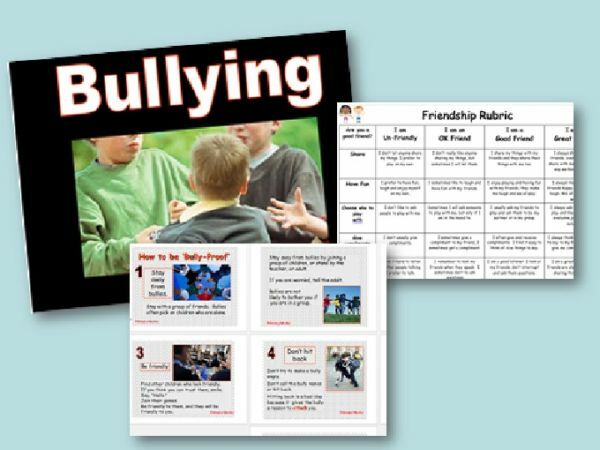 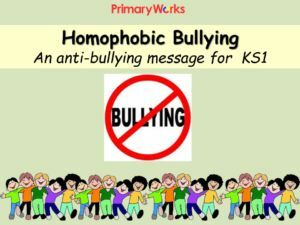 Download this resource now to use in a PSHE lesson, on the theme of bullying and learn how to have a ‘Bully-Proof’ class and school!